← The Funny Side of Familiarity: Why we love our ‘area’! I had the opportunity to read two books over the past two weeks. 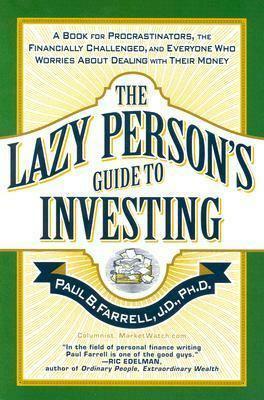 The First One was ‘The Lazy Person’s Guide to Investing’ by Dr Paul Ferrell, a former investment banker with Morgan Stanley and a columnist later, with some really useful and simple advice for the individual investor. 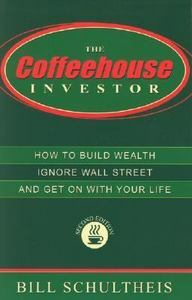 And the other book was ‘The Coffeehouse Investor’ by Bill Schultheis, a former broker with Solomon Smith Barney. Some wonderful, honest and wise words indeed!